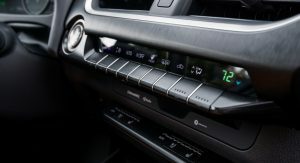 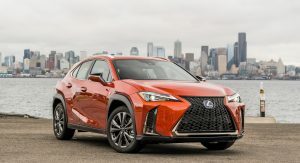 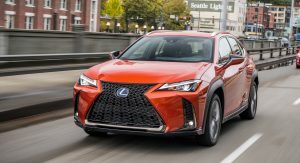 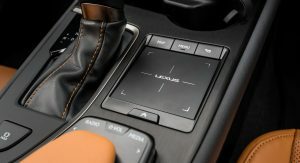 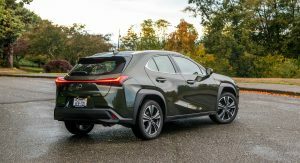 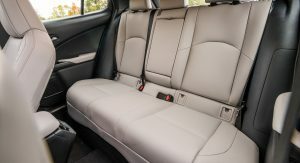 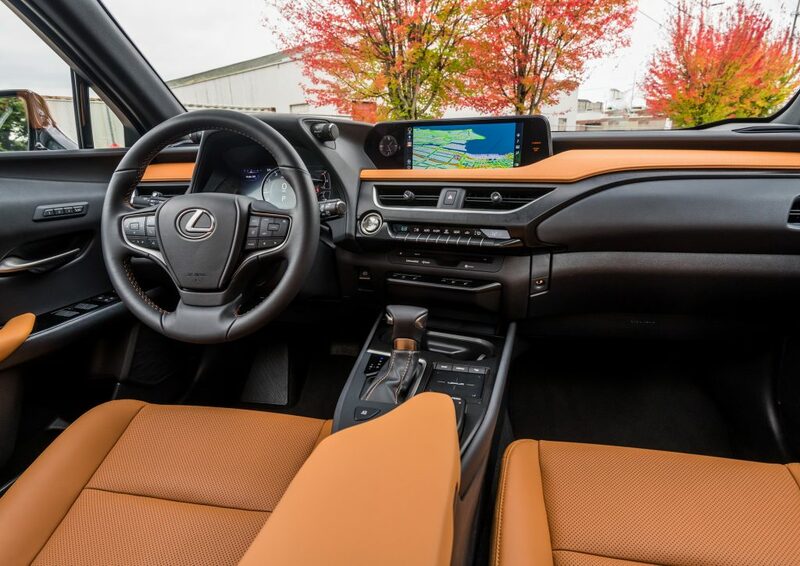 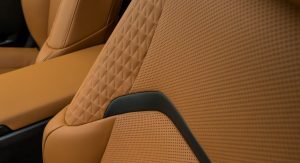 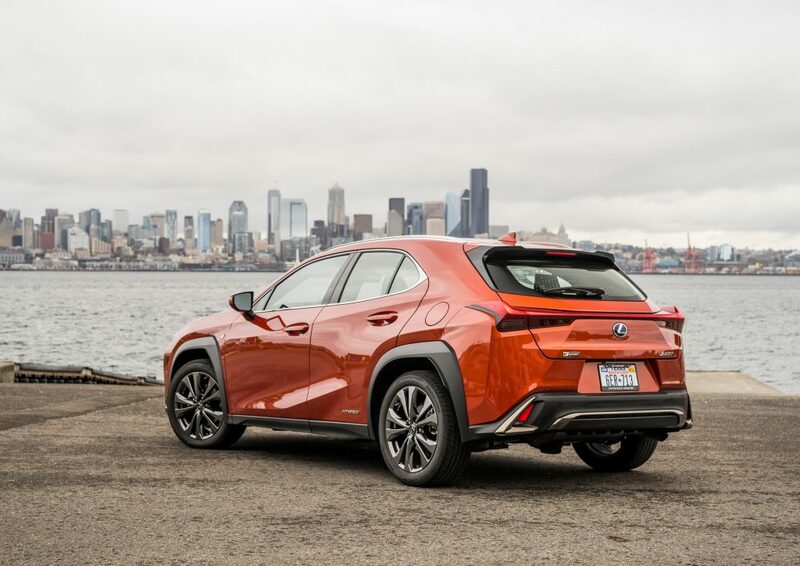 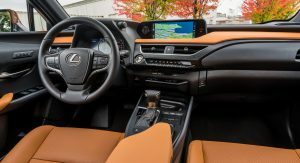 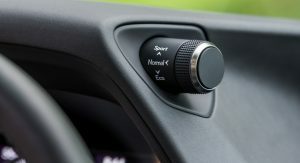 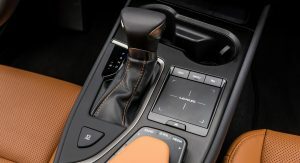 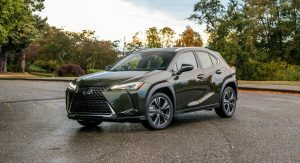 Lexus opted to offer a full-service lease deal instead of a subscription plan, as the company thinks that the subscription model doesn’t currently make financial sense for them to “jump in”. 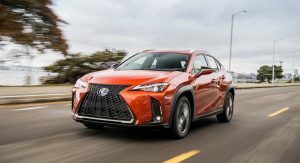 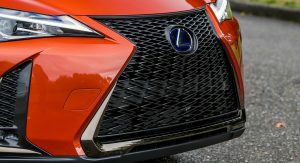 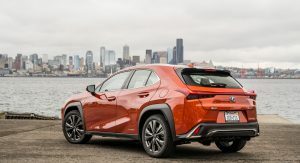 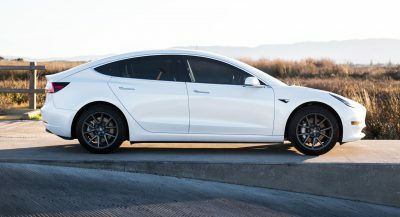 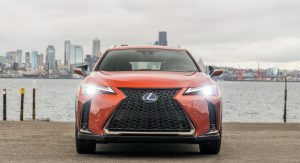 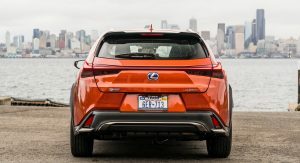 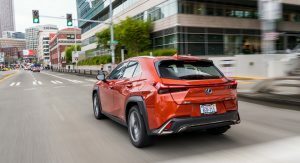 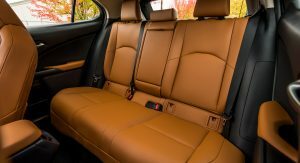 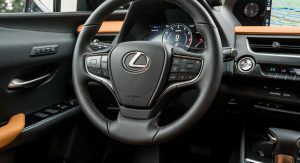 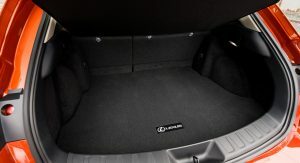 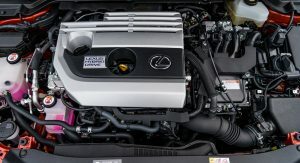 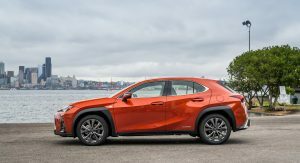 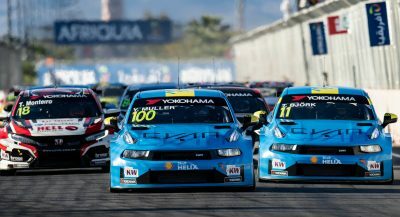 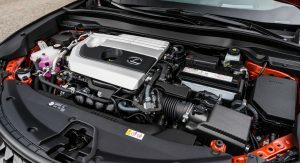 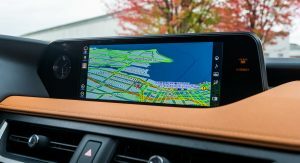 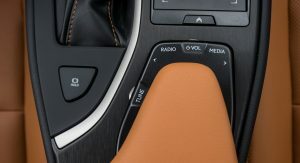 “I think there’s a lot of unanswered questions about how you take a depreciating asset and have a revenue model that is good for the consumer and good for the brand over the long term of that asset,” Cooper Ericksen, vice president for product planning and strategy at Lexus, said back in December. 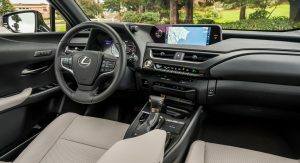 All the details except how much it cost. 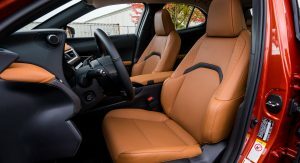 Personally, I think Volvo’s subscription service for the new XC40 is too expensive. 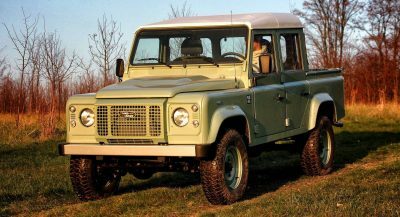 It is better to negotiate with an iron fist for the price you want. 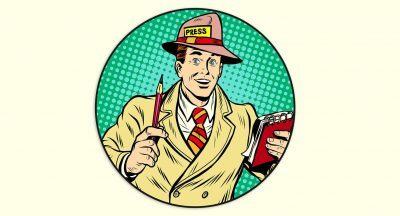 Never feel sorry for any of these dealers as they are ALWAYS making a profit.